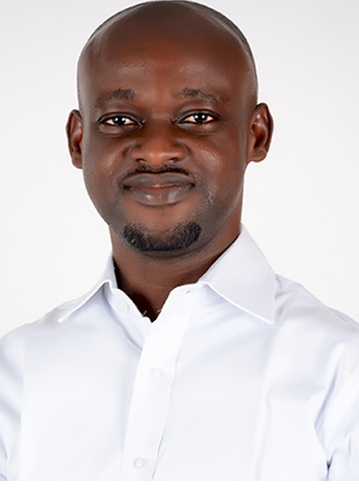 Olatunde Adedeji is an author, consultant and entrepreneur. He is the founder and Chief Executive Officer, Biocence Technologies, a digital marketing company. He is an expert in deploying a proprietary marketing technique that uses creativity, analytical thinking, and social metrics to sell products and gain exposure. His consulting and digital marketing agency helps business owners develop, plan, and execute growth strategies to not only completely dominate their marketplace, but also position themselves for a long-term sustainable growth and market share. Olatunde is an avid blogger. He blogs on his personal website, www.olatundeadedeji.com. He has been featured in Business 2 Community, PipelinerSales, and FridayPosts.